The snow is thawing rapidly, it looks like the 2018/19 season is about to come to an end. 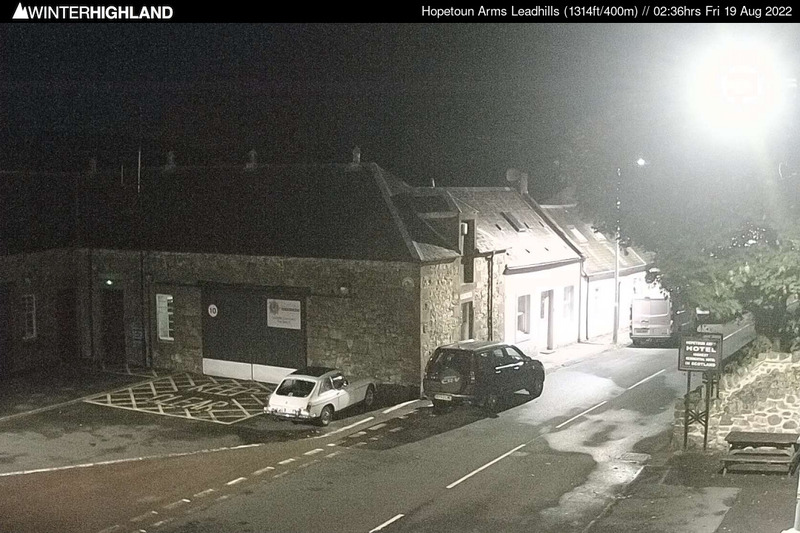 Here is a video of our new slope Sooth o' Scotland, which runs past the site of the 1960-70s South of Scotland Ski Club rope tow. Thank you everybody for supporting south of Scotland's only ski centre. It's been a very busy winter, now keep an eye out for the summer work parties! 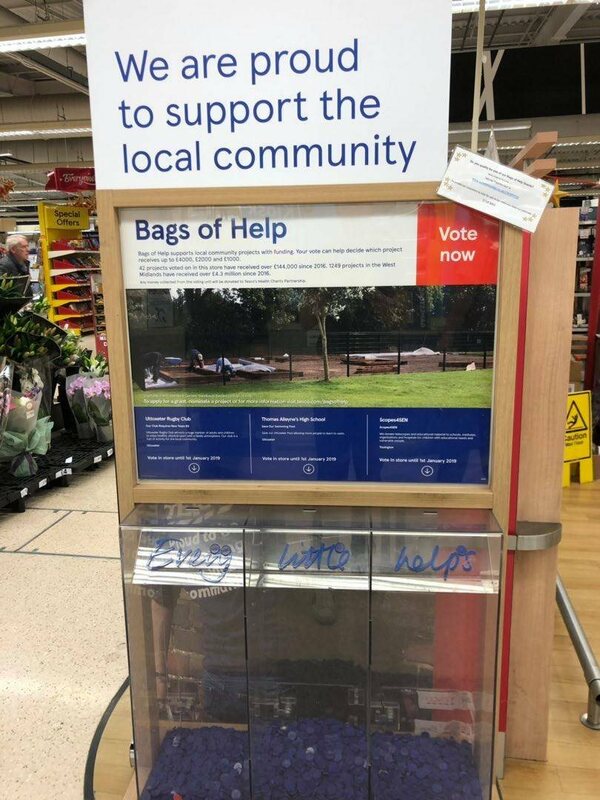 Help us to build more snowfences... by shopping at Tesco Lesmahagow! 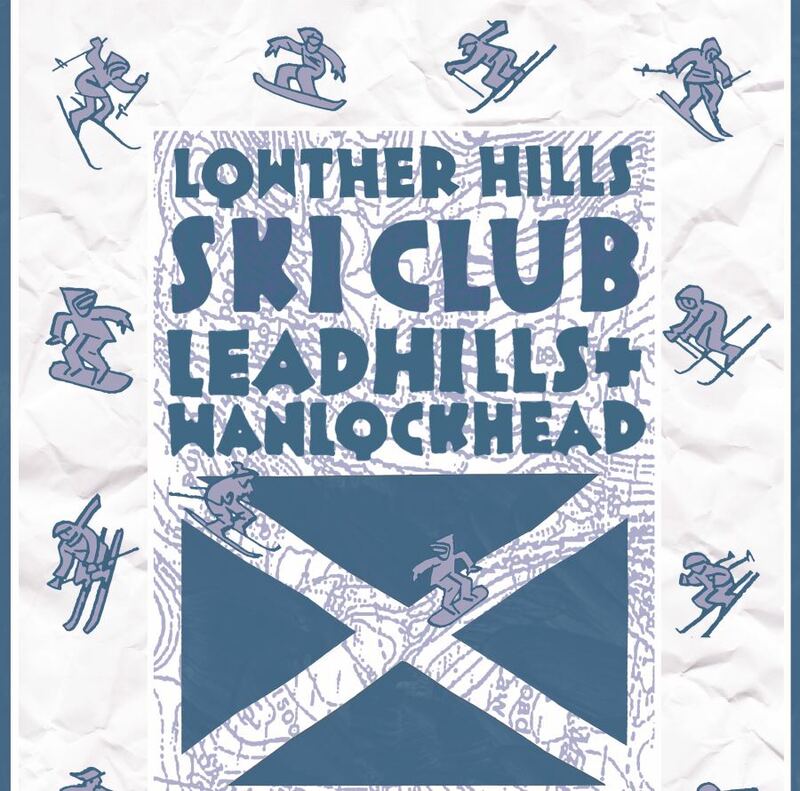 Lowther Hills Ski Club 2018/19 Memberships are now available online on this website. Join now here. As in previous seasons, we are very proud to have this season's membership pass designed by renown illustrator Andrew Foley (www.leafywonder.com). 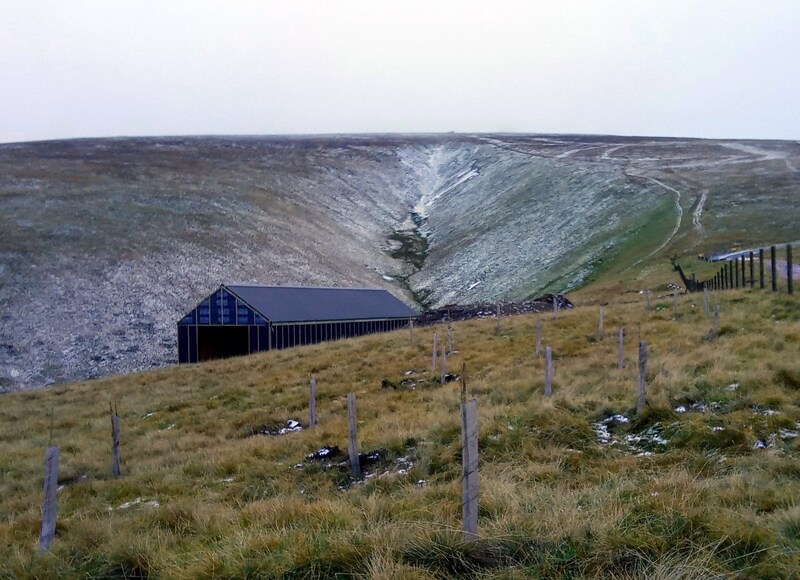 Please help us to plant 3,000 native trees and make Lowther Hills Scotland's first forested ski centre. 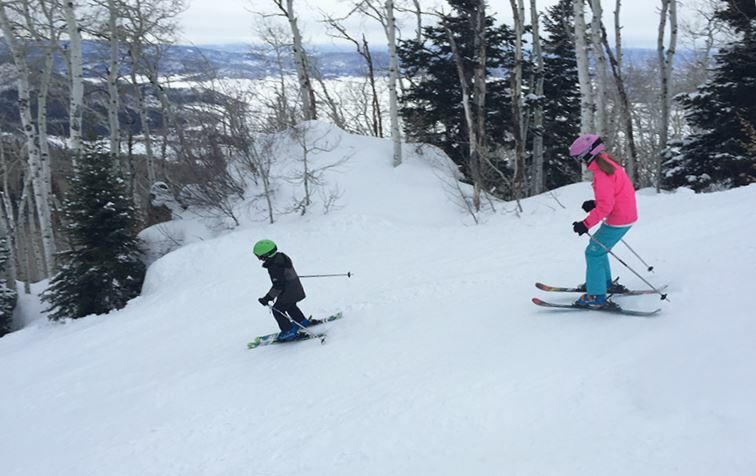 If we can make this work, we may inspire other Scottish ski centres to follow our path. 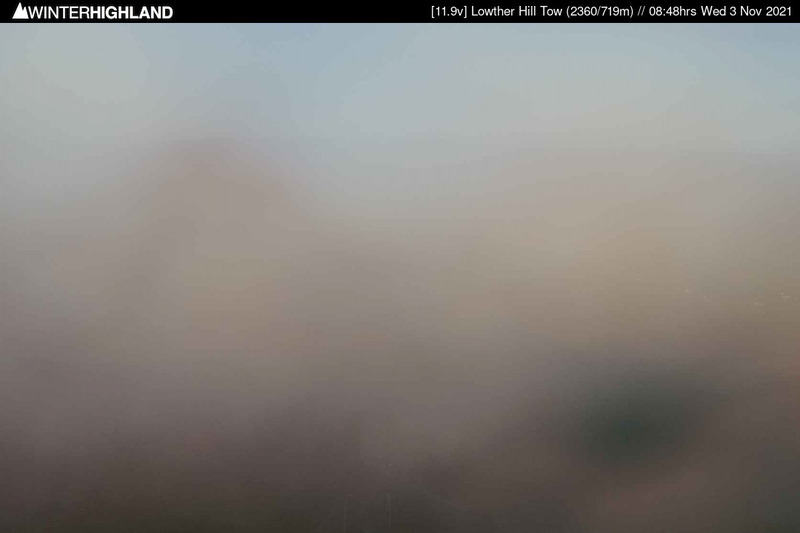 "Lowther Hills Ski Club runs South of Scotland's only snowsports centre"
Founded in 1986, we are a volunteer-based, family-friendly club which has snowsports facilities on the Lowther Hills. 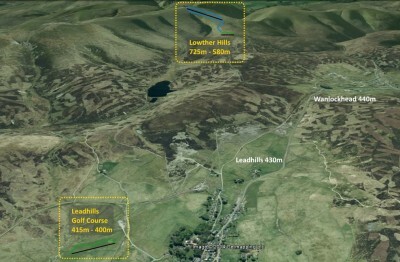 We operate a nursery slope with a 140 metre-long rope tow in the village of Leadhills and an area for intermediates with a 450 metre-long rope tow on Lowther Hill. Read more about the Club and join us to be part of the only snowsports centre in the South of Scotland! 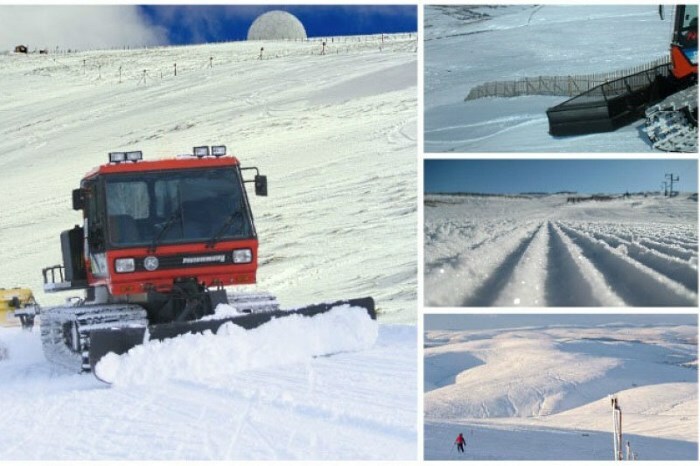 Did you know about the pioneering history of the Lowther Hills in Scottish snowsports? From Scotland's first Curling societies in the 1700s to the early plans to create Scotland's first commercial ski centre in the 1950s.